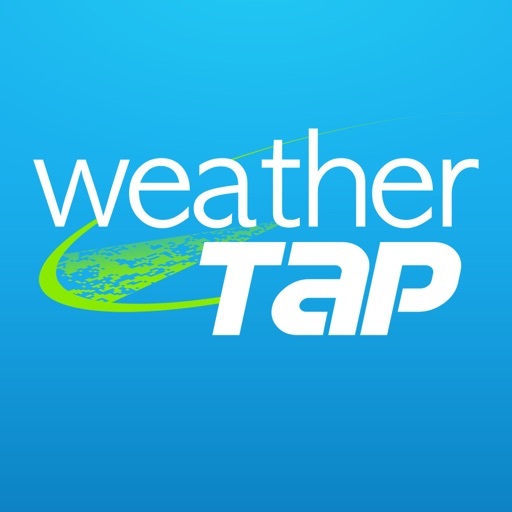 With weatherTAP, subscribers get the most personalized, current weather and storm tracking available. 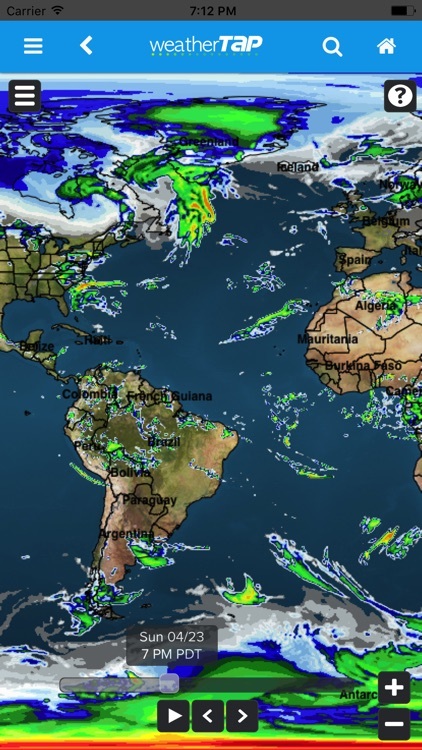 It’s much more than just your local forecast. 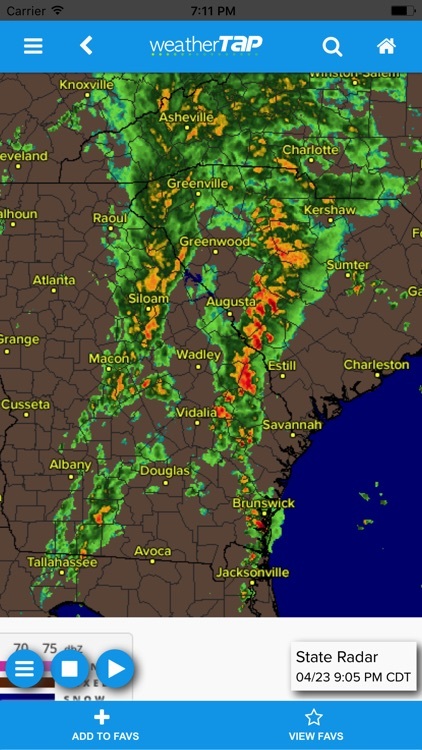 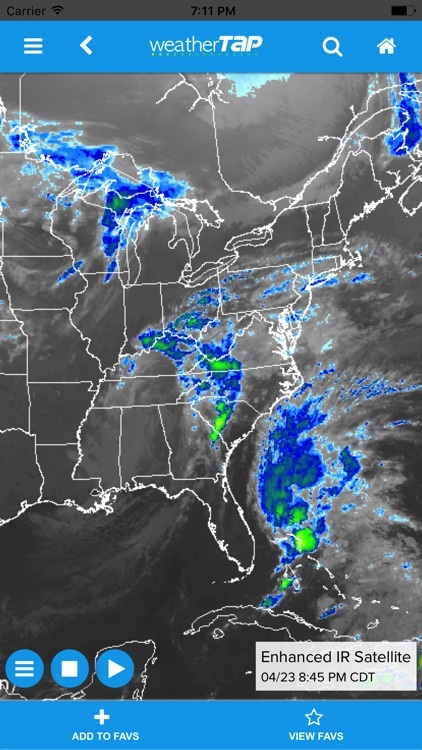 Follow tornadoes and supercells with pinpoint precision using animated, interactive, real-time radar that is seamlessly integrated on scalable, street-level maps. 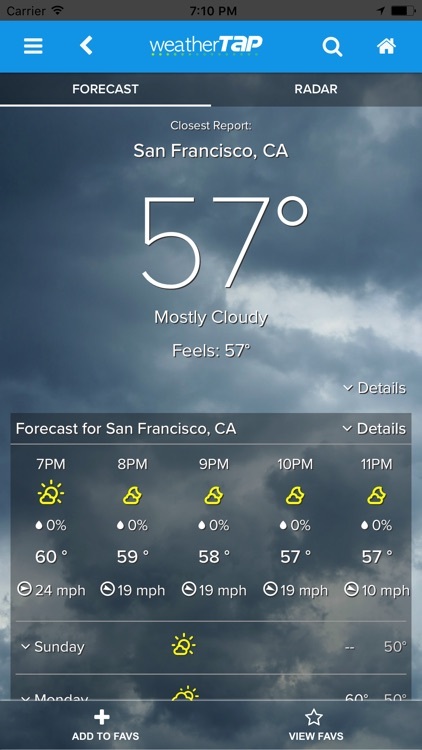 What’s included with the app? 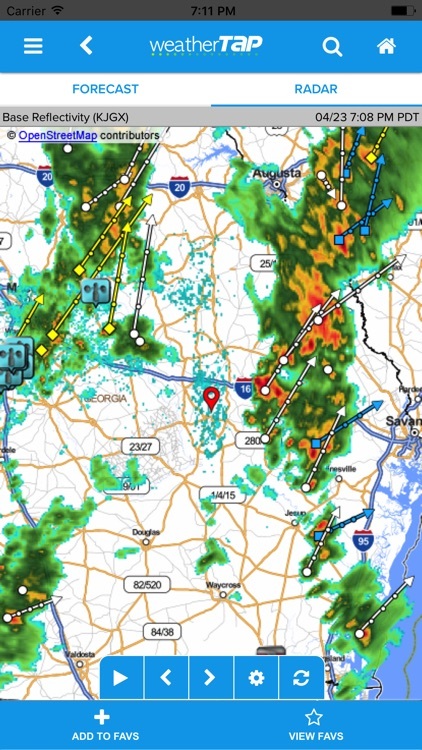 • RadarLab™ Mobile - build your own interactive weather maps, with custom location, storm tracks and warnings! 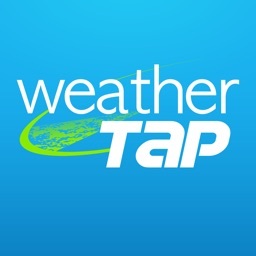 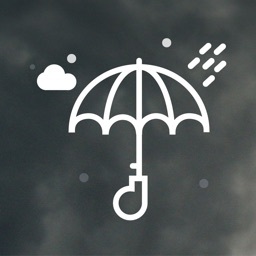 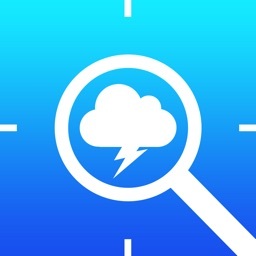 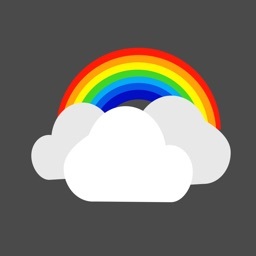 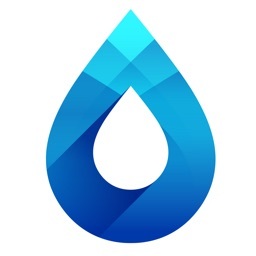 Simply download the app and sign in with your weatherTAP account to access this incredible suite of weather tools.